It’s Ulrike from Healing Voice Yoga. I am in the midst of transitioning my website. Please excuse the mash up right now. 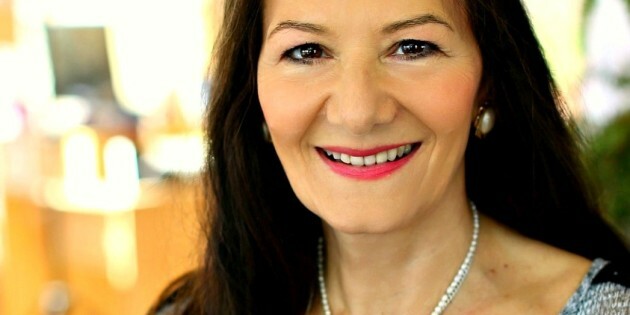 Ulrike Selleck, multi-passionate founder of HealingVoiceYoga.com and AllThingsVenus.com, is a holistic Voice Coach, Classical Singer, Performer, Writer, Mother, and Healing Voice Expert with 25 years of experience. 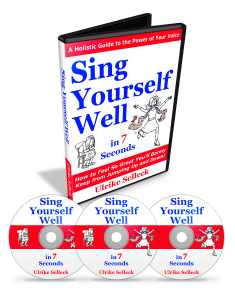 Sing Yourself Well – How to FREE Your VOICE and Change Your LIFE! I was a very shy, insecure introvert for half of my life, getting one cold after another, always afraid of speaking up, certainly never singing, even though I came from a family of singers and musicians! Then, one day I had a major health crisis. You have an imbalance of the throat chakra, the seat of self-expression. If you want to heal, you have to start expressing yourself, learn to sing, and speak up! Singing and speaking up, using my full voice, has changed my life! If you or a loved one struggles with low energy, depression, weak immune system, insecurity, or anxiety, you're in the right place. 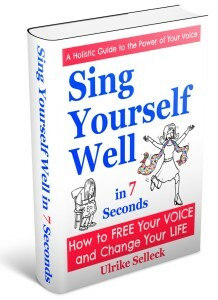 That's why I founded Healing Voice Yoga, and wrote Sing Yourself Well. 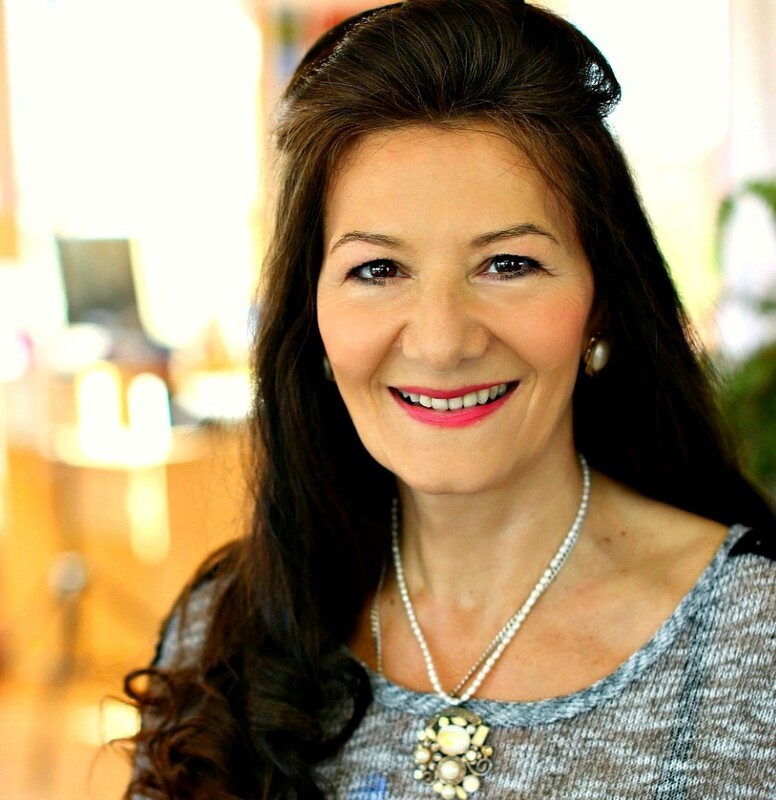 As a trained Classical Singer, Performer, Writer, Mother, and holistic Voice Coach, with 25 years of experience, I can help you discover the healing power of Your Voice, and Sing Yourself Well, like I did. Contact me for your private lessons via Skype. Are you an introvert living in an extrovert's world? So am I. Contact me today and let me help you feel free and empowered. Click here now to go to Contact. Leave me a brief message with your name and email address, and I'll get back to you within 24 hours. Are you a singer who wants classical training? I'm creating a full singer's program to help you get perfect technique in the shortest time possible. Until it's online, I'm here for you via Skype or in person. Click here now to go to Contact. Leave me a brief message with your name and email address and I'll get back to you within 24 hours. It’s Time to Sing Yourself WELL! Why You Need To Sing ASAP! Are You the Voice of Your Business?